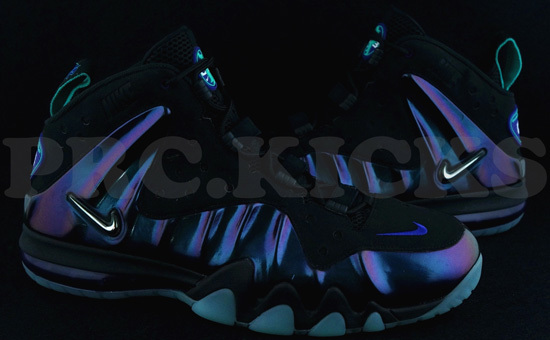 Set to debut later this year is the all new Nike Barkley Posite Max. 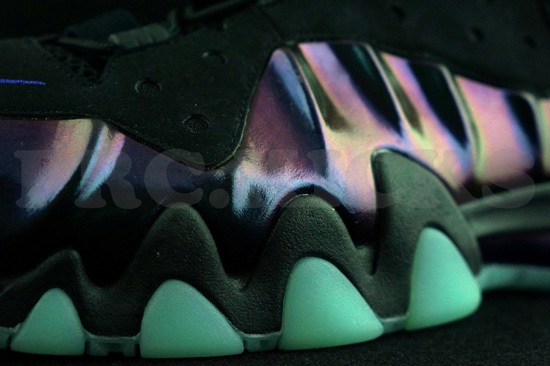 An updated version of the classic Nike Air Max2 CB '94 featuring Foamposite. Check out the auction here. 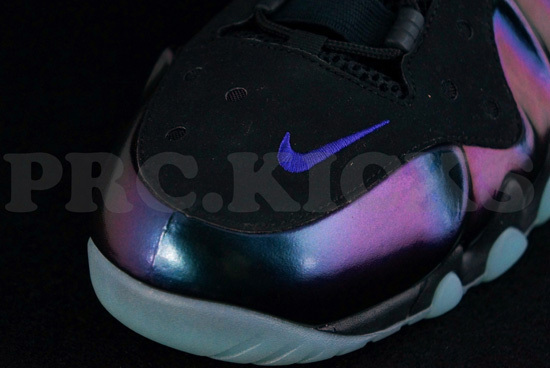 Nicknamed the "Eggplants" due to their colorway resembling the "Eggplant" Nike Air Foamposite One. 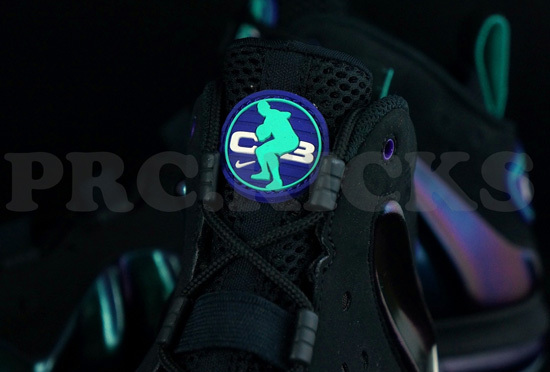 These actually have more of an "Aqua" vibe to them as they have teal accents. 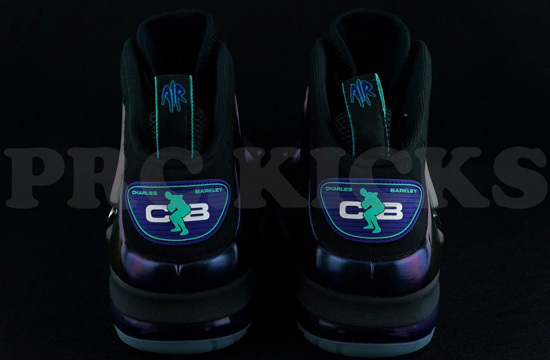 Featuring a black-based nubuck upper with purple Foamposite material along with hits of teal. 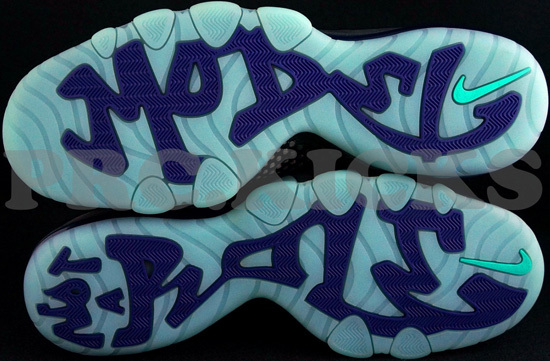 The glow-in-the-dark outsole finishes these off with "Not A Role Model" found written across the bottom of the outsole of each shoe. 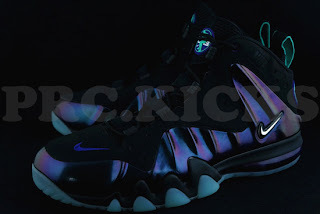 These will be a limited release available at select Nike accounts in April 2013. 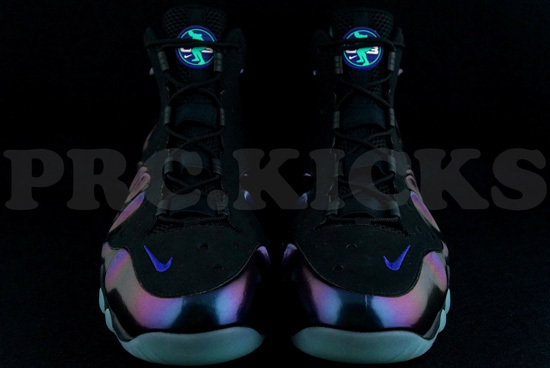 Retail is set at $235. 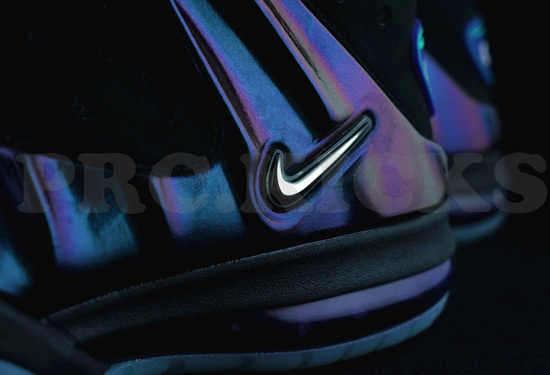 Enjoy the new images of the Nike Barkley Posite Max "Eggplant" edition below. If you interested in these be sure to check in with your local spots to see if they will be receiving them later this year. If you are lucky and can fit a size 12.5, there is a promo sample pair available. Click here to buy them on eBay.